You know, it would be interesting to hear from the players how the meta-game in an LP game differs from a regular game. I think this game being an LP has affected my play considerably. 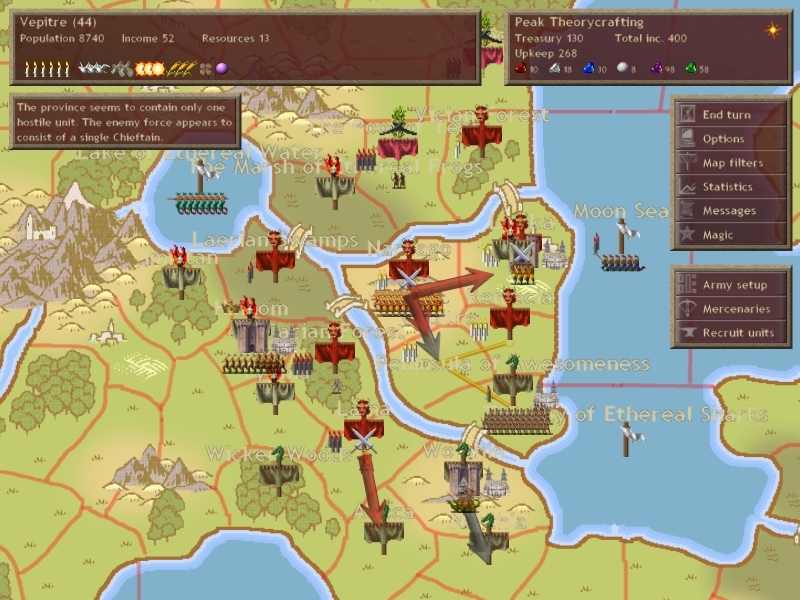 There are people who would go AI after discovering that they're on an island with 5 provinces, and certainly after getting double / triple teamed with said starting position. When I find myself in that kind of position, I usually decide to turn the game into a learning experience for myself. Because this game is an LP however, I decided to play as aggressively as I could to "prove" to people what can be done when things look absurdly bad. 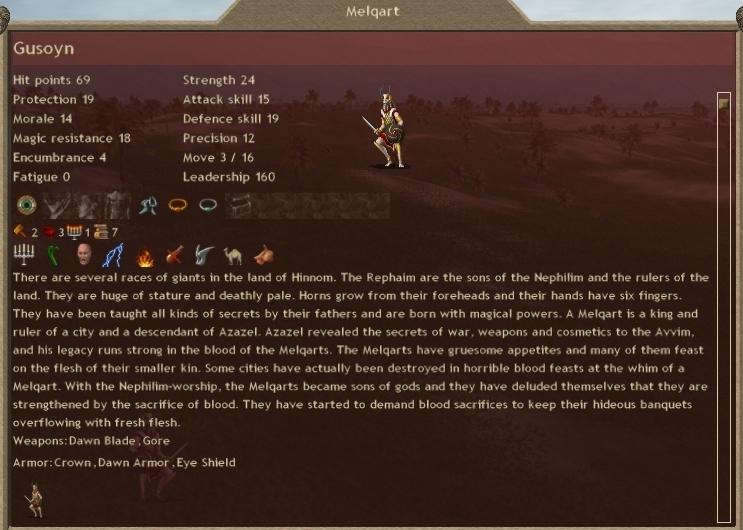 Then I started smashing armies and decided that continuing to do so might be inspiring to show off. So yes, just the fact that it's an LP meant I moved my goalposts a bit. As far as meta-game, the only real difference is that there's a risk your diplo will get shown off publicly. But I don't think we even have any backstabbing types in this game. Keep in mind that we haven't gotten through the first feedback cycle of diplo -> thread -> diplo -> thread yet. By that I mean, diplo happens in-game, then is aired publicly in the thread, then the players in-game might react? But we wouldn't know if this might be the case until it comes back to the thread again. If so, it would certainly be very meta. The recent short spurt where there wasn't anyone updating was mildly alarming. One person posts their update and suddenly everyone is chatting again. Hopefully if some folks keep up a continuous update schedule, this will negate the risk that the LP falls by the wayside. Don't worry, you can count on me to keep the "is the LP dying?" suspense up by continuing to post big clumps of updates every two to three weeks. Hinnon flies a Melqart into my cap. I doubt he'll stick around (and if he does I'll force him off anyway) but that's pretty annoying. 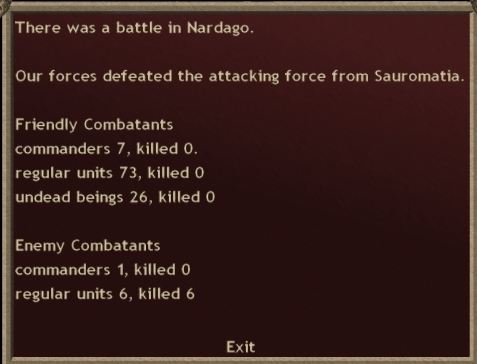 My main army pushes south, and I send 12 Palankasha to clear my cap. Next turn: Maneuver Warfare is... Exciting?